Christmas Cooks need not go hungry either. 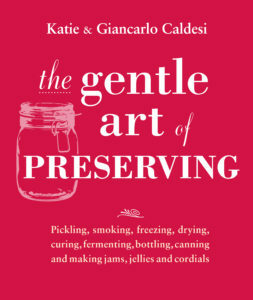 First up is the stunning celebration of preserving and making food from scratch by the Caldesis – The Gentle Art of Preserving. Then there is Greek chef Maria Elia who is mixing it all up in Smashing Plates with her modern twists on classic Greek dishes. And finally those clever people at Franco Manca have gone and produced their first cookbook (about bloody time!) – called Artisan Pizza to Make Perfectly at Home. All are published by Kyle Books. Please let me know if you would like a copy.